Ahh, honeycomb shades. 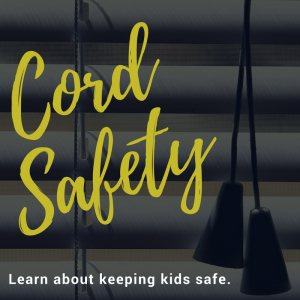 They insulate your home and reduce energy costs, often operate with cords, cut noise, and their top down/bottom up operation option makes managing your light and privacy easy. Even though they provide all this wonderful functionality, they also need just a little bit of care from you. Fortunately, the care you do have to provide is fairly minimal and easy to do. Use the hose on your vacuum cleaner to remove the dust. Use the weakest suction power you can so you don’t damage your honeycomb shades. If you don’t want to use your vacuum cleaner, you can also use a microfiber cloth to wipe them down. 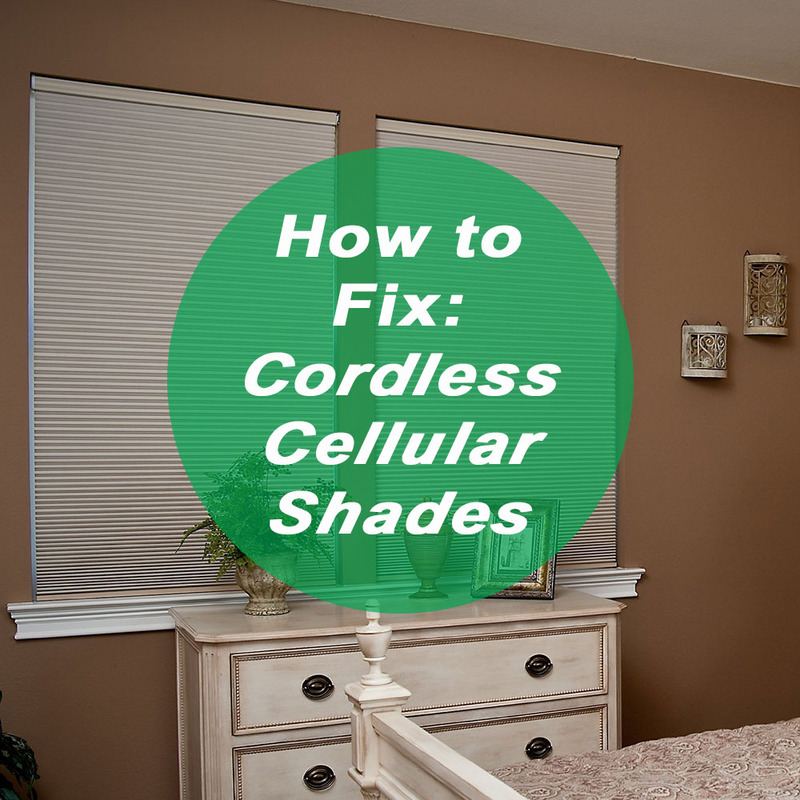 Now it’s time to remove any stains on your honeycomb shades. 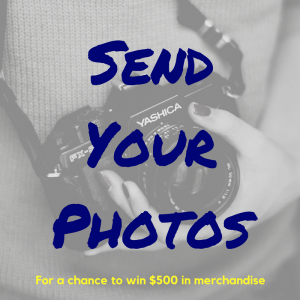 Ideally, you want to clean these as soon as you notice them – before they have time to set. First, you mix a very small amount of weak dish soap (you can also use weak clothes washing detergent) with a lot of water (better too weak than too strong). Strong detergent of any kind can damage your shades. Now it’s time to test it. Find a hard-to-notice spot on your honeycomb blinds and clean it. Remove the cleaning agent as fast as possible with a towel. If you see a mark left behind, mix an even weaker cleaning solution, until you get one that works. If you don’t see any mark left behind, then you’re ready to begin cleaning. Now that you know your cleaning solution is safe for your blinds, it’s time to do the cleaning. Use a sponge and apply a small amount of soap and water to each stain on your shades. Repeat this again if you need to. Always remove any cleaning solution you apply quickly with your towel. Keep doing this until you remove all the dirt. 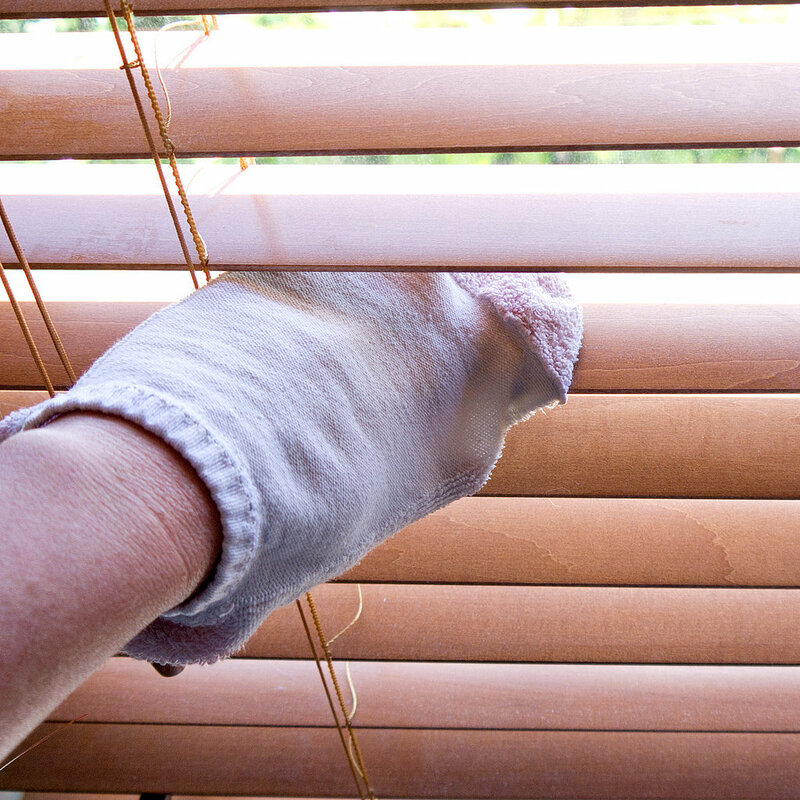 Stop immediately when you notice your blinds are clean. Using more soap and leaving it on longer than necessary risks damage to your honeycomb shades. You can make cleaning your honeycomb shades even easier by cleaning them regularly, rather than waiting until they’re in a dire state. Every time you vacuum your home, vacuum or dust your honeycomb shades too. Clean stains immediately as instructed above. 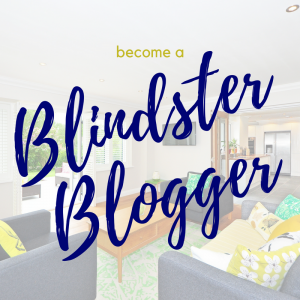 If you follow those quick, easy steps, your honeycomb shades will always look new and beautiful, making a great impression on your family and guests for years to come!